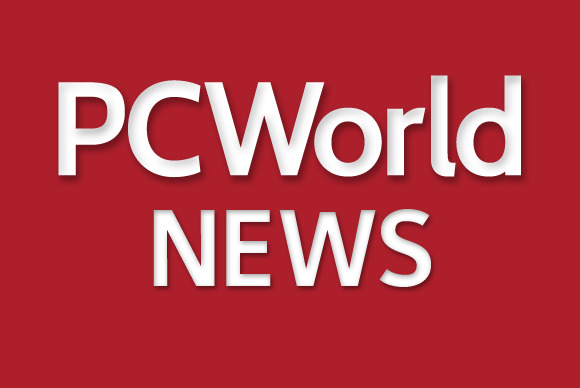 The gratis software “is a free server for developers to deploy their reports, visualizations and applications,” said Nobby Akiha, Actuate senior vice president of marketing. BIRT iHub F-Type is based on Actuate’s flagship enterprise software for reporting the results of data analysis jobs, called BIRT iHub, which itself is based on the open-source BIRT project, co-founded by Actuate. While organizations can cobble together their own BIRT-based systems, it is easier and more cost effective to use a commercial package such as Actuate’s, which has already integrated and configured the various BIRT components, Akiha said. Because BIRT is open source, it can be easily tested by software developers, which is not usually the case with proprietary analysis products, said Stephen O’Grady, an analyst for the IT analyst firm RedMonk.